If you watched the first video of the ‘In the Bathroom’ Series that I filmed with Sali Hughes, you will have seen Sali pull this out of my stash. 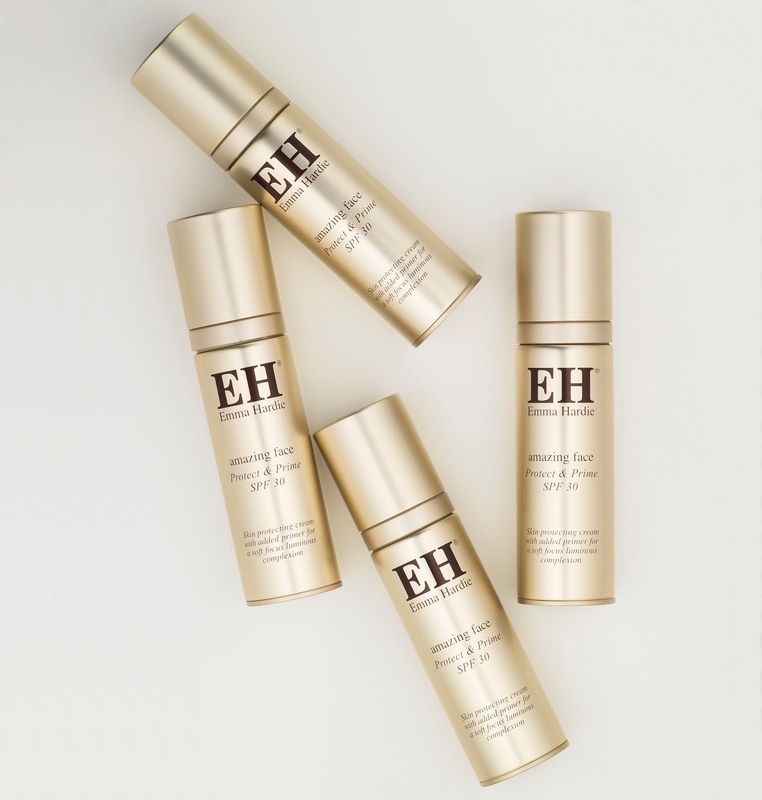 Emma Hardie’s Protect & Prime SPF30 is a lovely, lightweight, SPF that can be used alone or as a primer – killing two birds with one stone. It leaves a beautiful glow on the skin and no white/ash obvious remnants on darker skins. The lovely Emma has given me 5 Protect & Prime SPF30 to giveaway to you lovely readers. 3 will be available to win here on the blog. Umpteen chances to make it yours. Good luck! Full T&Cs on the Rafflecopter entry. Closes 2/8/15 at 11.59pm UK time. You can enter once a day.